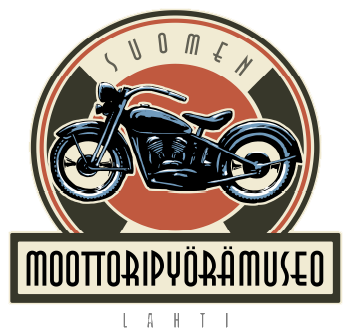 Finland’s only Motorcycle museum holds up to 100 motorcycles and properties related on motorcycling. Our collection offers a wide range of elegantly restored world-famous motorcycles and national racebikes and mopeds with their stories. Exhibitions change annually. Museum stands out of traditional museums with its youthfullness and rock’n roll spirit. In the same building is fully functioning restaurant Ace Corner Finland. Ace Cafe London is world famous stop-by-place for every motorcyclist and Finland was the first one who got the license outside UK. Ace Corner offers coffee snacks on the go and full menu with delicious burgers and fresh salads. On the summer time there’s something happening every week and Ace Corner invites everyone to enjoy delicious food with cruisings, test drives and live music. Read more about upcoming events HERE. Read more about the Ace Corner from HERE. Out of season, we are in the office almost daily. Motorcycle Museum’s and Ace Corner’s history begins when Riku Routo, size of foam extinguisher, learned to talk. His first word meant motorcycle. As Riku got older he bought his first motorcycle in year 1960. The bike was Triumph 200 cc. Riku saved the money for the motorcycle by selling gun cores he had found from shooting range. With the sandwiches made by Routo’s Mom, he got pass the guardian dog Saku, who guarded the shooting range. In 1980 Routo established a motorcycle store called Riku Motor with Mato Valtonen and Sakke Järvenpää. Allready back then Routo thought about establishing a Motorcycle Museum. The store is still active even tough Riku promised he’d quit the business while the latest depression. In 2008 Routo bought the building where Museum and Ace Corner operate today. The building has long history as a wood drying kiln in the shore of lake Vesijärvi. In 2008 the surroundings of the building was full of ships and scrap and the building was in very bad condition. There was a lot of work to do. Local companies understood the importance of establishing Finland’s Motorcycle Museum. Companies gave building equipmets with discount or as donation. The red tiles were brought from old Mallasjuoma factory which was in the 1970’s Finland’s leading brewery. 100 tiles of Mallasjuoma factory were signed by 15 World Championships holder Giacomo Agostini. By selling these tiles Routo gathered money to build Motorcycyle Museum. Giacomo Agostini is the God Father of Motorcycle Museum and he has visited Museum few times and his MV Agusta 500 was in the Museum for week in the summer 2017. 28th of May in 2008 was the grand opening of Motorcycle Museum and Ace Corner Finland. 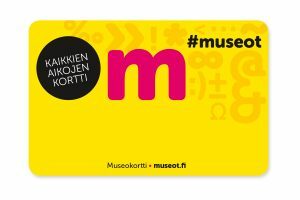 Motorcycle Museum was chosen in 2016 and 2017 by Trip Advisor the most popular attraction in Lahti. Motorcycle Museum attracts every year international visitors for all over the world, the furthest visitors have come all the way from Australia. Last year the Motorcycle Museum and the events of Ace Corner attracted visitors from 30 different countries and more than 50 000 people took part of the events. Ace Corner Finland was founded in 2011 and it is the first Ace Café outside of London. The original Ace Café London was established in 1938. Now Ace Cafes have spread all over the world! Check all the Ace Cafés HERE. 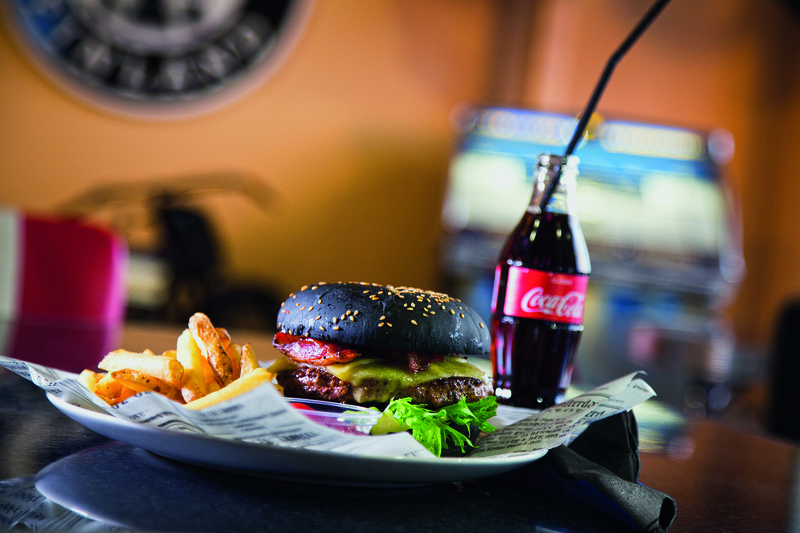 Ace Corner Finland offers delicious burgers, fresh salads and finger food, something for everyone! During summer and until last days of September Ace Corner offers its customer variety of different events. You can find almost all motorcycles’ brands’ presentation and test drive days from Ace Corner. We have lot of live music and on every month’s second Saturday we arrange American Car Cruising with live music! Check all our events from calendar! We have a terrace with a view to Lake Vesijärvi and we offer our customers free parking and wifi. From Lahti railway station bus number 21 to Mukkula goes to Ace Corner. From city center hop on bus 21 to Mukkula from market square from bus stop D1. Get off the buss at Tiedepuisto bus stop that is after Viking Malt. Continue walking straight and turn left after fire station. Want to arrange a private event? Call us.